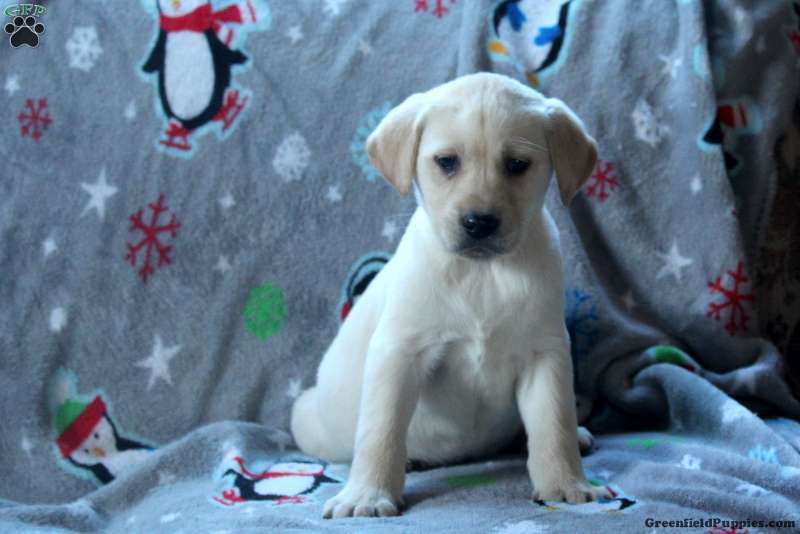 Reggie is a spunky Labrador Retriever puppy who will venture her way right into your heart. This fun gal is family raised with children and can be registered with the ACA. 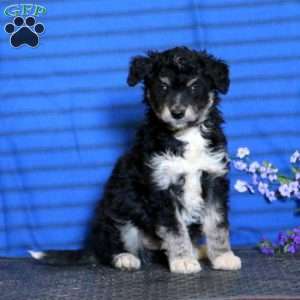 She comes with an extended health guarantee and is up to date on vaccinations and dewormer. Reggie loves to romp around and play. If she is the puppy you have been searching for, please contact Stephen today. 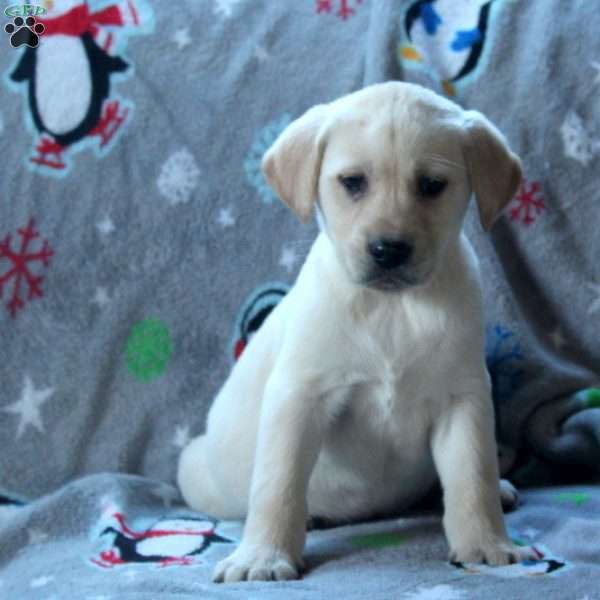 Stephen Fisher is a breeder located in Elizabethville, PA who currently has a litter of Labrador Retriever puppies for sale. They come with an extended health guarantee and are family raised with children. To learn more, please contact Steve today.